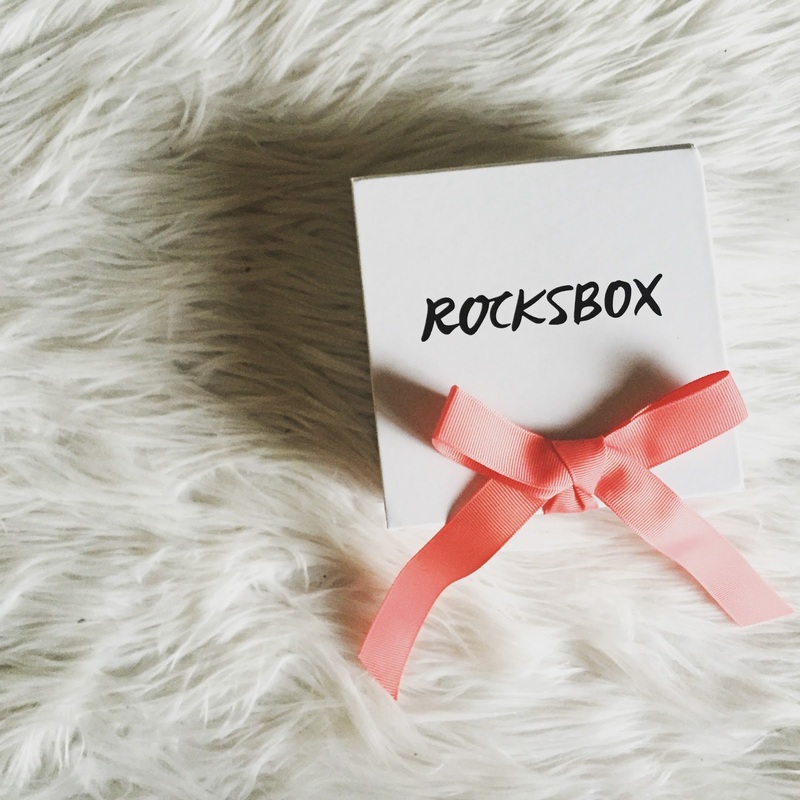 So I got my first Rocksbox in the mail guys! Honestly, it felt like Christmas or my birthday, not knowing what I was going to receive, but knowing it was going to be a special gift! 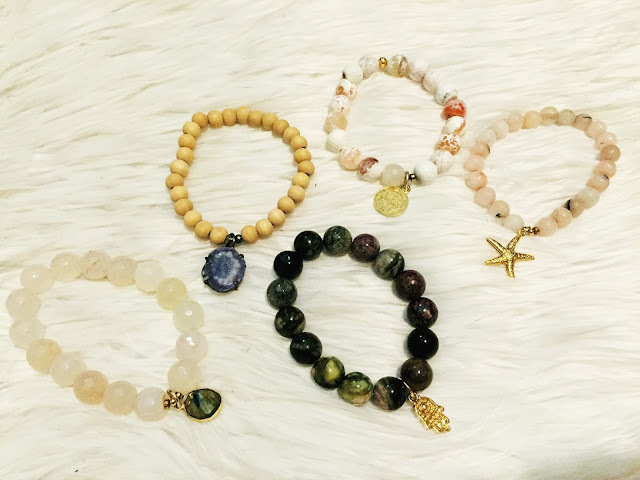 Rocksbox is a jewelry company (you can visit their page HERE ), where you can borrow jewelry, and when you're done wearing it you can return for more new pieces, how fun is that?! 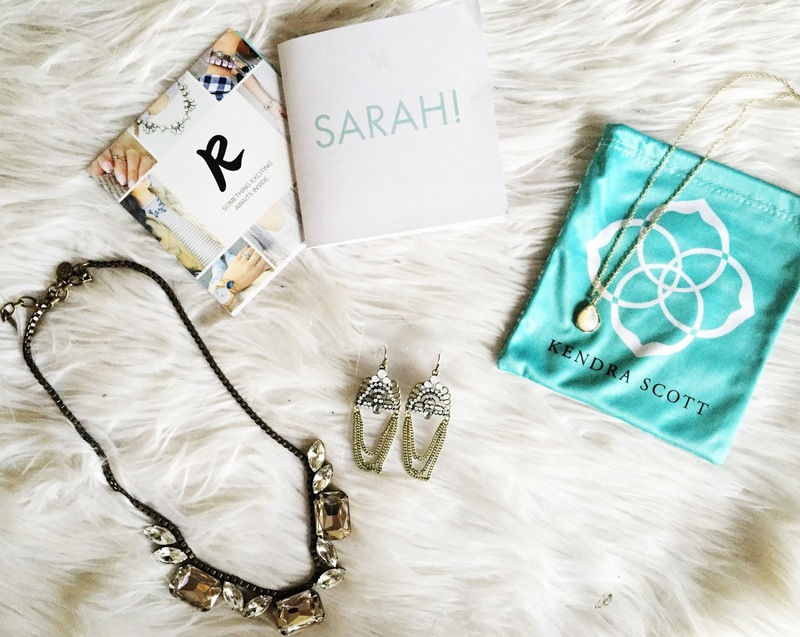 They have TONS of designers to choose from, like: House of Harlow 1960, Kendra Scott, Jenny Bird, and much more! They also make it so simple by giving you the exact boxes and support to ship it back + the shipping label, how nice is that? 3.) and wait a day or two so they can give you tracking info & viola! 5.) 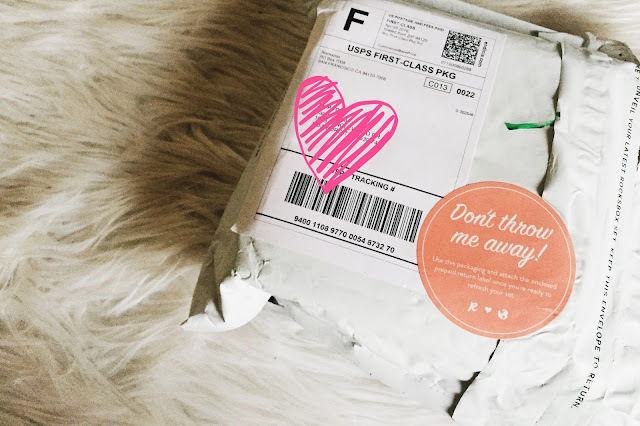 reattach new shipping label and send back! 6.) 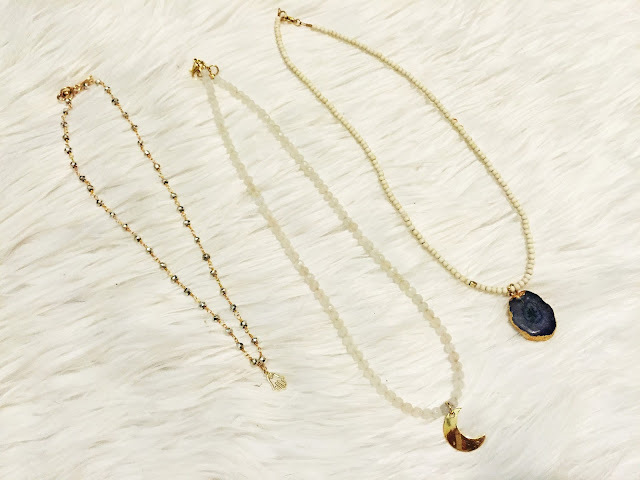 wait for more pieces to be sent back! 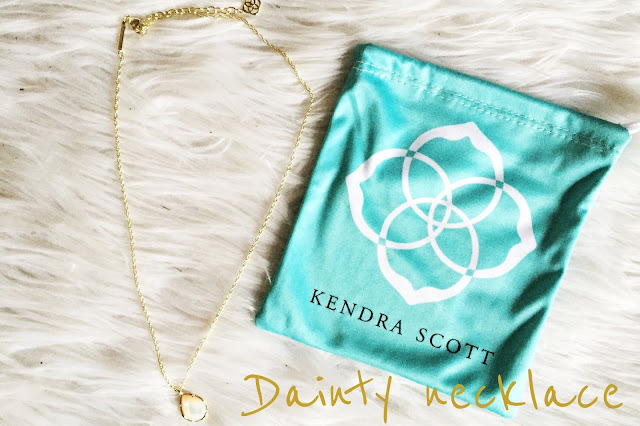 at checkout or when it asks for code and you can receive one month of free jewelry, then when your month is over, simply unsubscribe and they won't charge you anything! 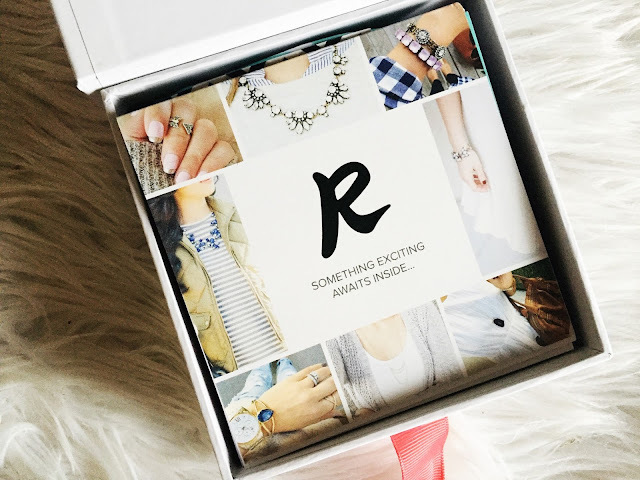 I hope you try it out & enjoy! 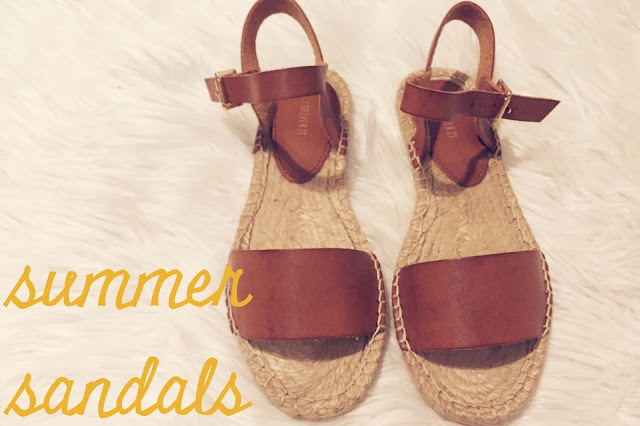 As soon as I saw these sandals I knew I had to have them, they are so perfect so summer and are really cute! 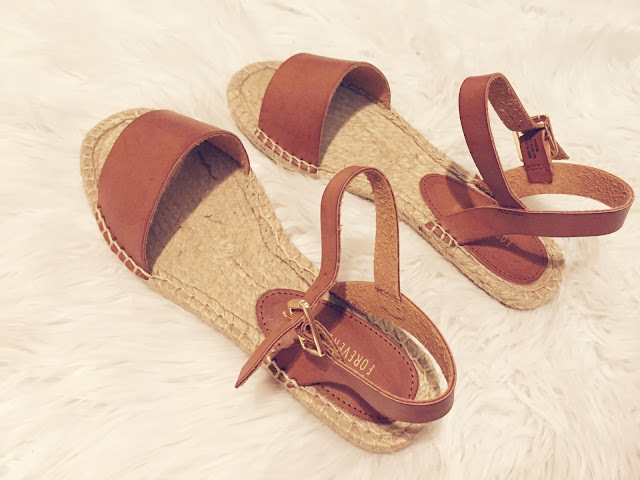 I love the espadrille look, but on the bottom of the sandal it's actually sturdy material, so the straw doesn't end up unraveling (which has happened before with other espadrilles). They are really comfortable too, so that's always a plus! Can't wait to wear them over the summer! 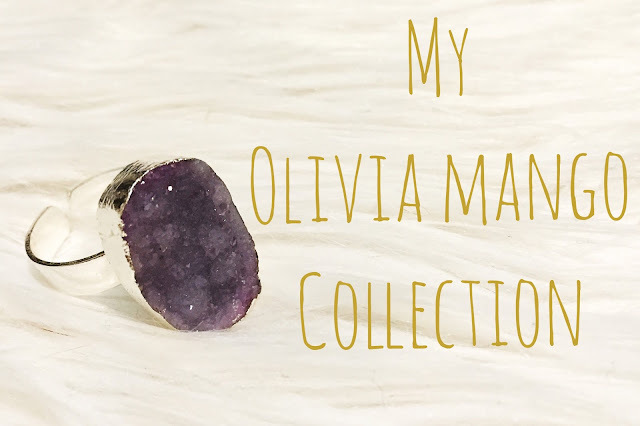 If you work with me, you KNOW I'm obsessed with our 'Olivia Mango' collection we carry at the boutique I work at. 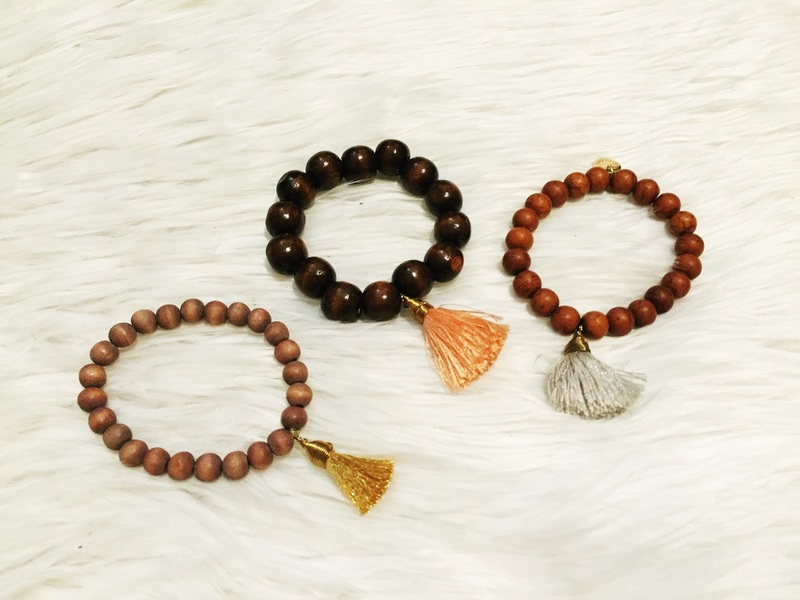 I love everything about her jewelry from the boho chic-ness about it to its versatile style. 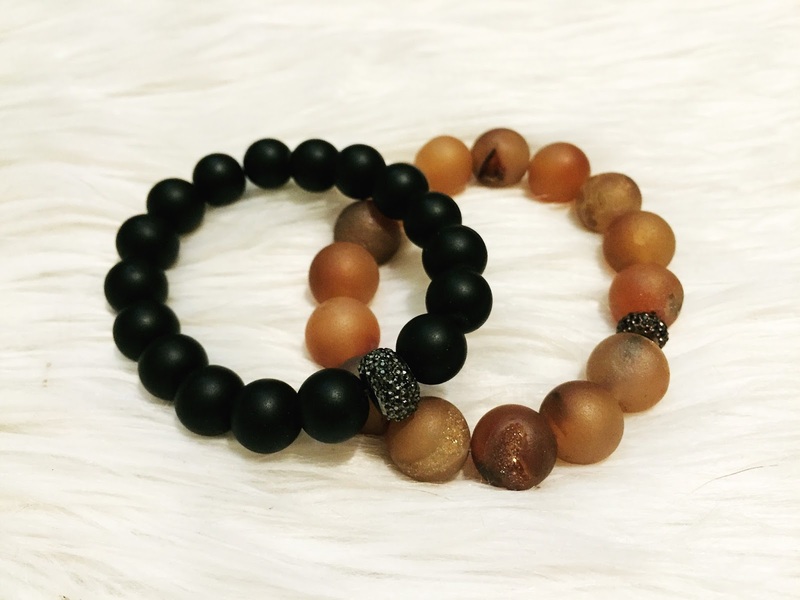 I love stacking them together and giving them that chunky look that accentuates any outfit of mine, and I definitely always get compliments when wearing them. I recently just got the 'starfish' bracelet pictured above from her spring collection, so perfect for the summer and totally gives me those beach vibes, I can't wait to wear it! 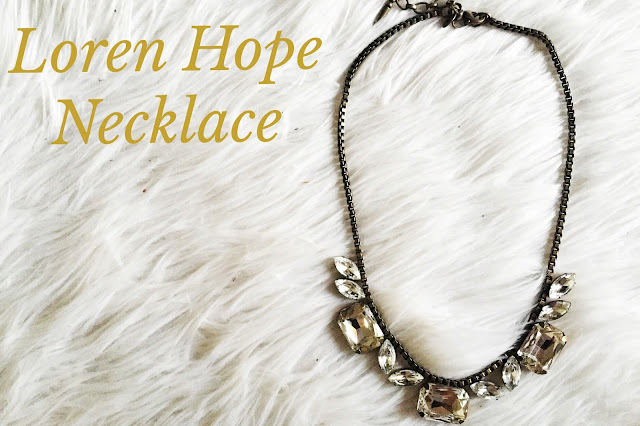 We carry her line at the boutique I work at 'Shop 112' or you can find her Etsy HERE.